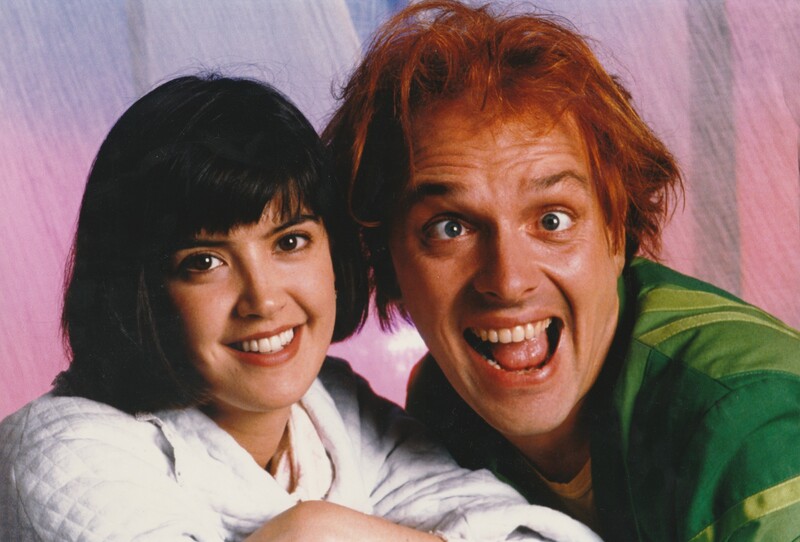 DROP DEAD FRED is a happy, anarchic, and mischievous imaginary friend of a young girl named Elizabeth and sworn enemy of her overbearing mother, Polly. 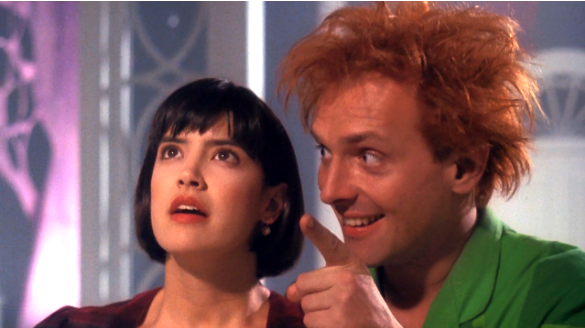 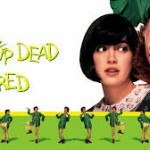 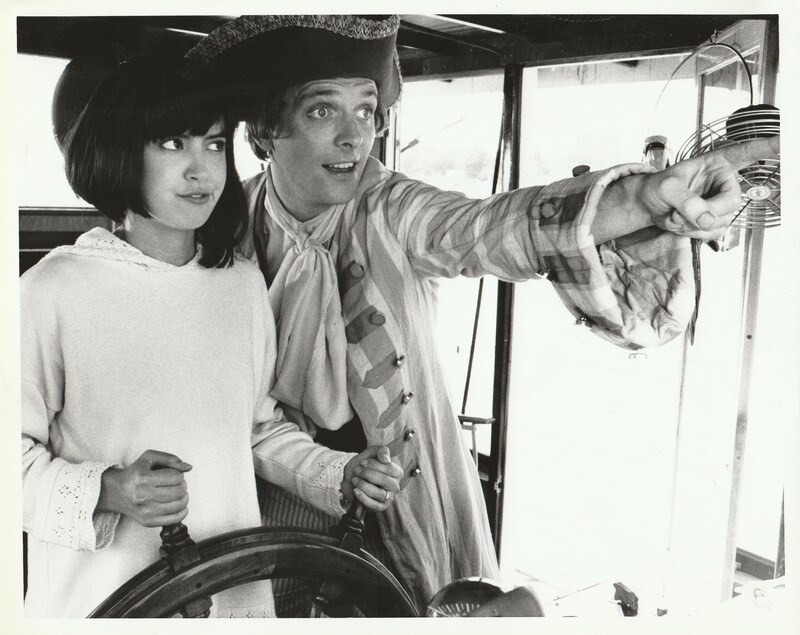 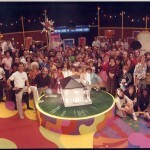 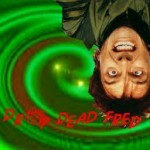 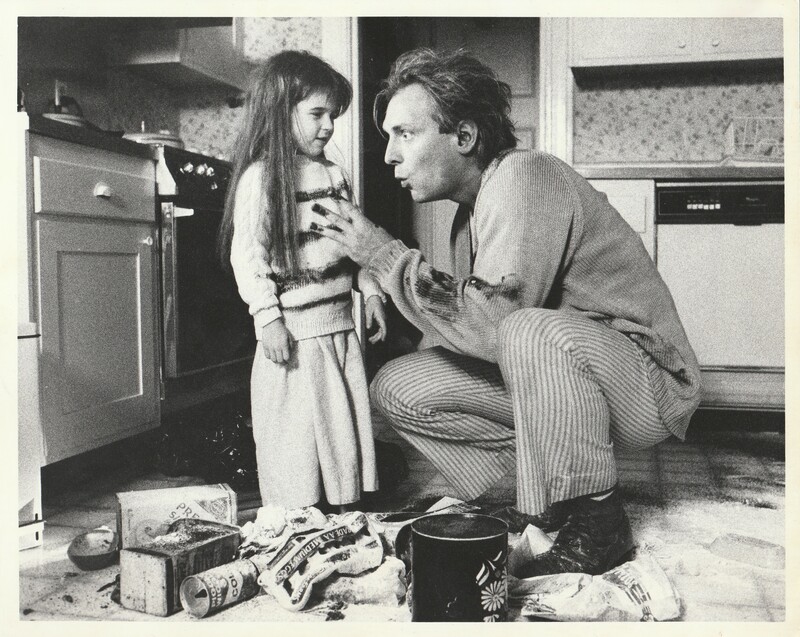 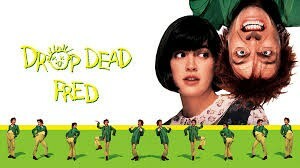 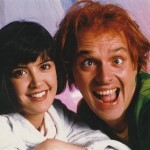 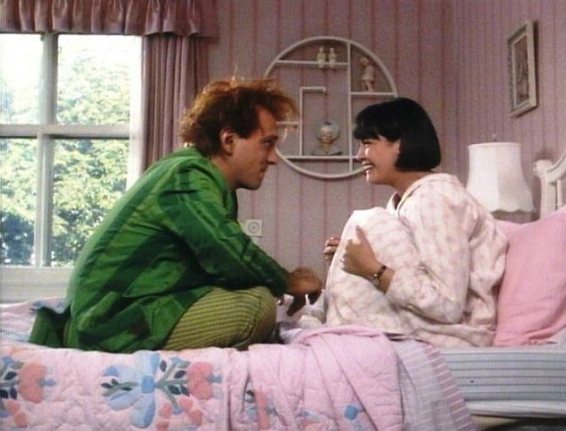 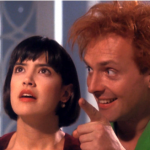 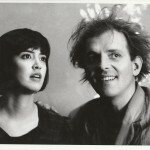 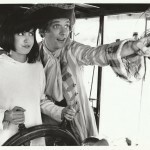 Drop Dead Fred causes chaos around the home and neighbourhood, but nobody can see him except Elizabeth. 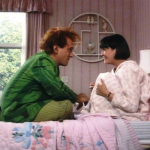 When she grows up and has an emotional crisis, he returns to “cheer her up” in his own unique way, causing more chaos than ever before. 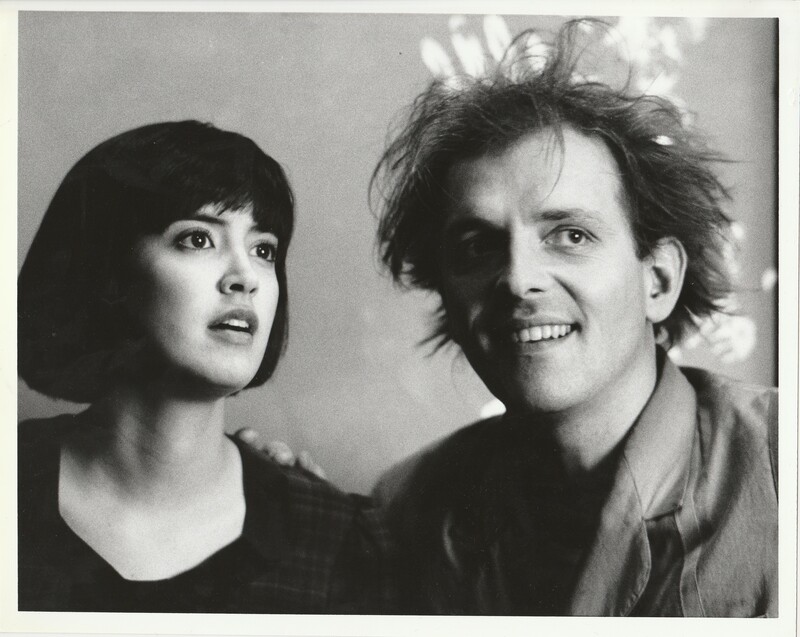 Dishes, relationships, wind. 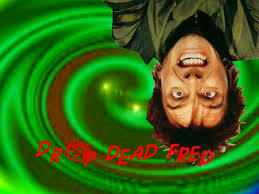 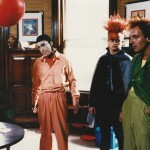 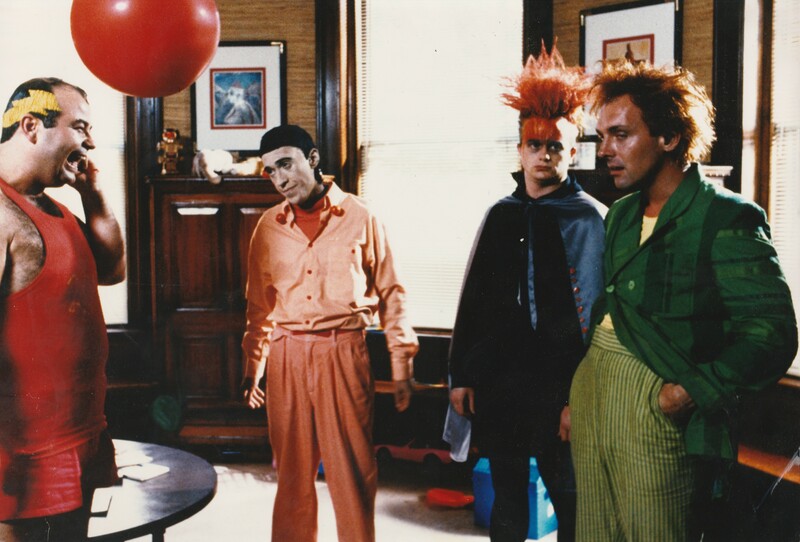 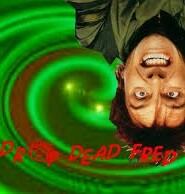 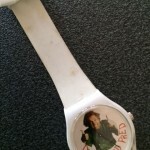 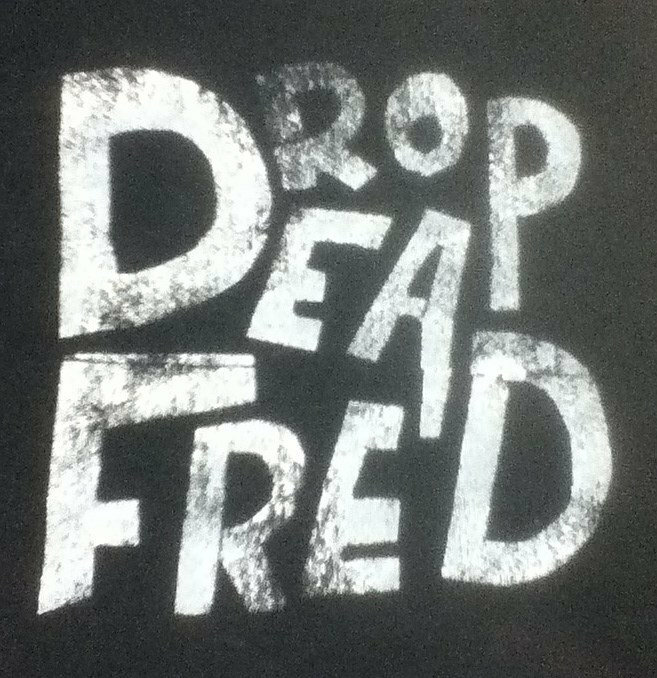 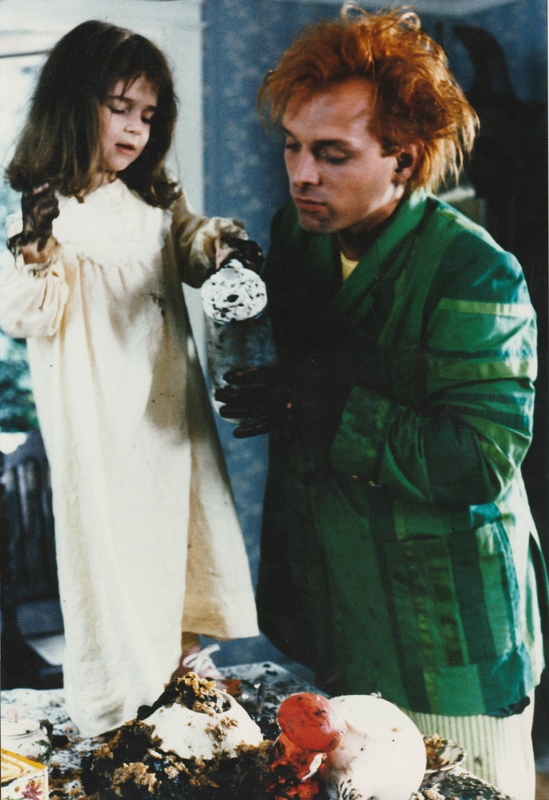 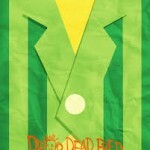 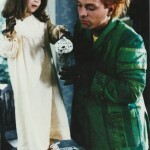 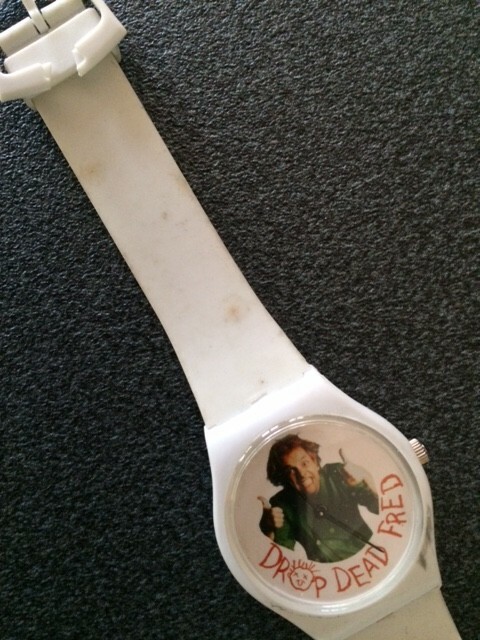 DROP DEAD FRED breaks everything. 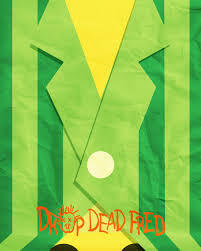 DDF Psychiatrist Office from Mulholland Pictures on Vimeo. 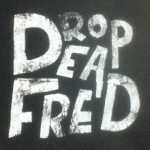 DDF lunch from Mulholland Pictures on Vimeo.